Travelling abroad and longing to speak to your family and friends? simplecall brings you a revolutionary service that allows you to make cheap calls to your friends and family internationally at really low rates. Our international calls start from just __/min for landlines and mobiles. Compared to traditional calling cards, simplecall is affordable and despite the low rates the call quality is unmatchable. In addition, unlike some calling cards, simplecall delivers on what they promise. Calling card companies charge users with hidden fees, which ends up costing you much more than advertised. With simplecall, you only pay for what you use and nothing else. At simplecall we believe in transparency and that is why we post all our calling rates on the website. Our rates are advertised on our website and that is all you’ll pay. 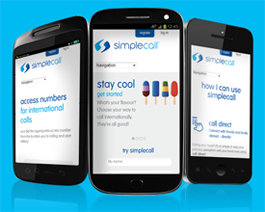 You don’t have to go to the market to take a simplecall account because simplecall is online! This means you can buy this online calling card without even leaving your house , all from the comfort of your sofa – plus, registering for simplecall is absolutely free. 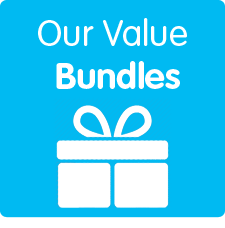 And you receive several freebies along with it including the ability to access your account details online and even top up your account online. Check out simplecall and sign up today!